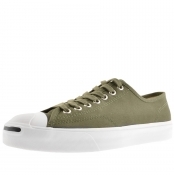 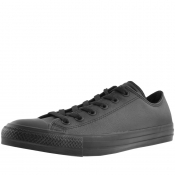 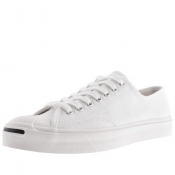 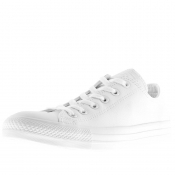 Converse trainers and shoes are available to buy online at Mainline Menswear featuring the classic Chuck Taylor style along with many other famous converse styles. 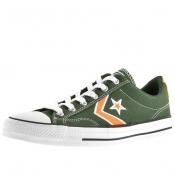 In a variety of styles converse offers affordable and stylish shoes for the fashion-aware man.. Mainline Menswear sells a huge selection of original Converse styles including but not limited to Chuck Taylor OX, Converse All Stars, Jack Purcell OX, Hi Tops, Cons Star Player and more.The world famous brand is recognised globally for the star logo which is guaranteed to get you noticed wherever you go. 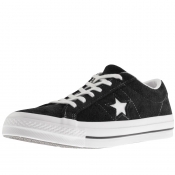 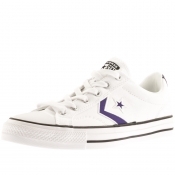 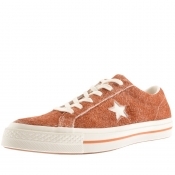 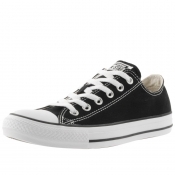 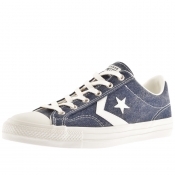 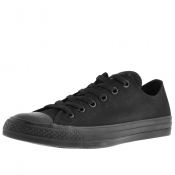 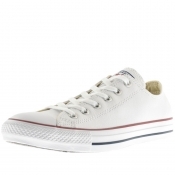 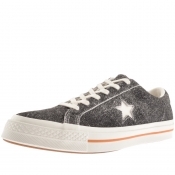 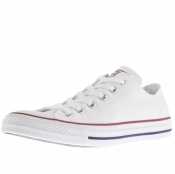 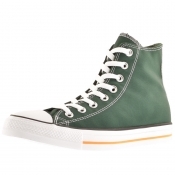 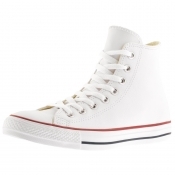 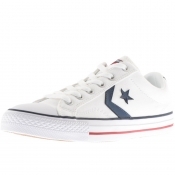 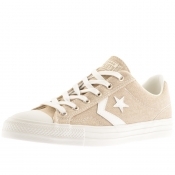 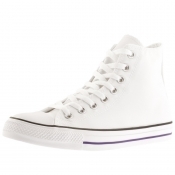 There are numerous styles of converse shoes and all are available in various sizes and colours.